The summer may be winding down, but for a number of USTA Middle States teams, the tennis season is far from over. Nearly 500 players converged on three New Jersey sites this past weekend for USTA League Tennis 18 & Over Section Championships, with men’s and women’s teams from six skill divisions competing for a Middle States title and a trip to USTA League National Championships. Section Championships took place at Mercer County Park, Veterans Park and Princeton University. Teams from across the Section qualified by winning their respective District Championships, which took place earlier this summer in New Jersey, Delaware and Pennsylvania. In the end, 11 teams took home titles and will advance to nationals in October. Teams competing in the championship included family members, spouses, tennis friends, neighbors, business partners and more. 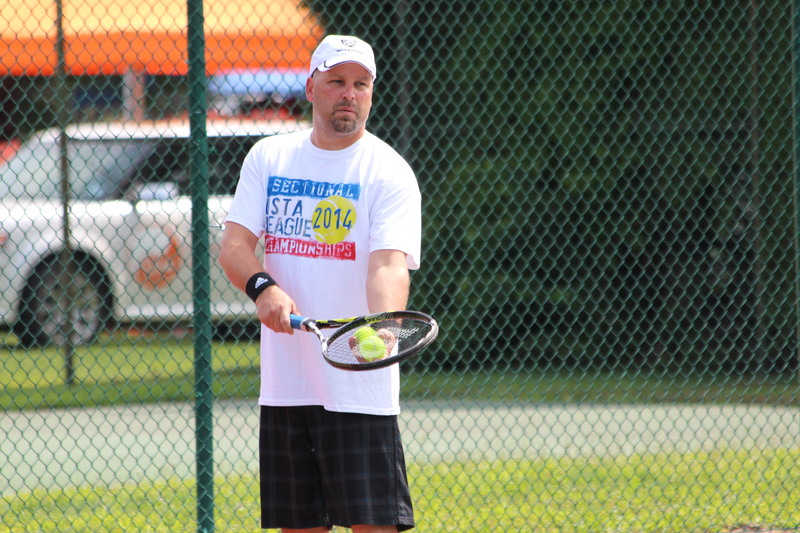 Aside from being 18 or older, there is no limit to who can compete in USTA League Tennis. Winning teams from the Middle States Championship event receive bids into National Championships. Nationals take place in mid-October at two sites: Indian Wells, Calif. and Tucson, Ariz.
USTA League is the country’s largest recreational tennis league, helping more than 800,000 participants nationwide get on the court, have a good time, and step up their game in a supportive and competitive team setting. Teams and matches are set up so your teammates and opponents are at the same skill level. Teams are made up of a minimum of five to eight players, depending upon division and age group. General information about USTA League Tennis in Middle States. Learn more about leagues in your local area. Photos from all three weekend sites on Middle States’ Facebook page.